Valentine’s Day dates can tend toward the cheesy, with the same cards, champagne, and chocolate fondue rolled out year after year. However, if you’re in New York this Valentine’s Day, enjoying a romantic evening with your significant other is as easy as picking up the phone. Some of the countless world-renowned eateries that call the city home are the perfect places to take your significant other if you want to wow them this year. Don’t know where to head? We’ve compiled our top picks for this Valentine’s Day in New York. 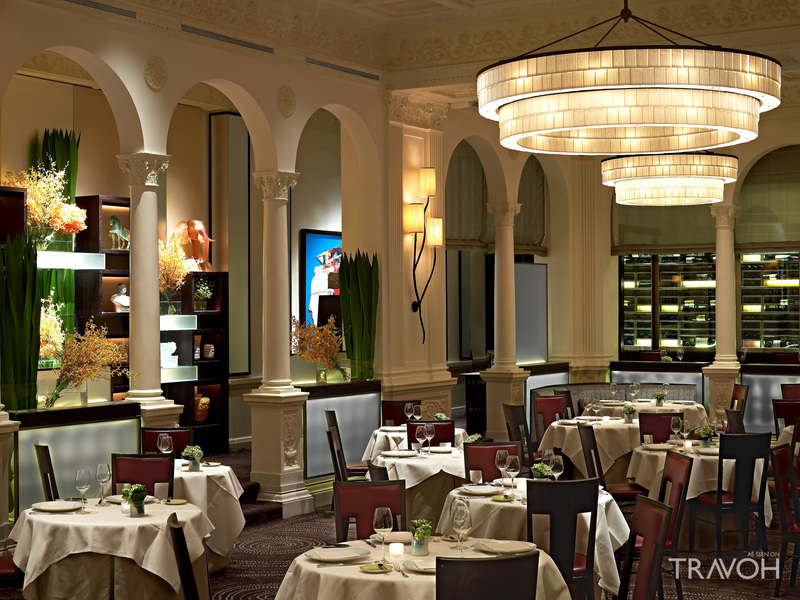 Helmed by celebrity chef Daniel Boulud, this Michelin-starred French eatery is perfect for a special Valentine’s Day meal. Enjoy roasted beets with black cardamom, Scottish langoustines with white root vegetable velouté, golden Ossetra caviar, or enjoy the restaurant’s famed six-course tasting menu. 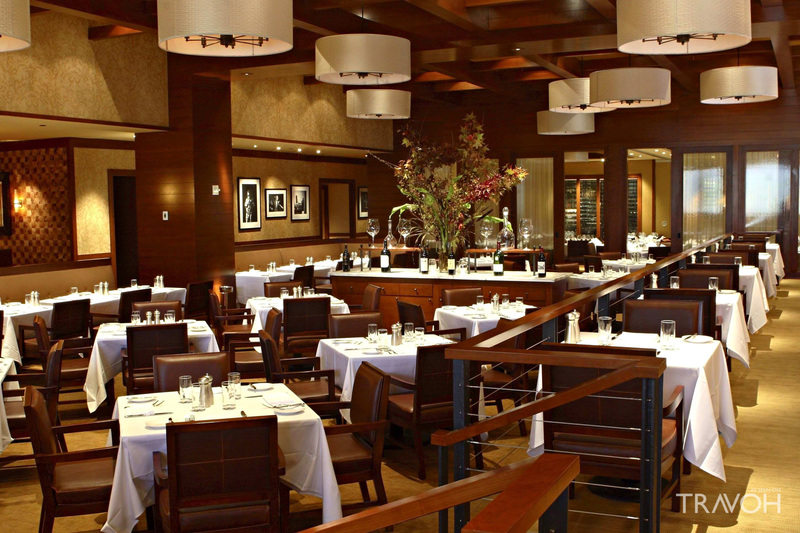 Thomas Keller’s Columbus Circle eatery, often heralded as one of the best restaurants in the world, is the ideal spot to take your spouse when you’re eager to impress. In addition to the restaurant’s nine-course vegetable tasting menu, in which no ingredient is repeated, guests can enjoy a long list of seasonal treats from the a la carte menu, which changes daily. 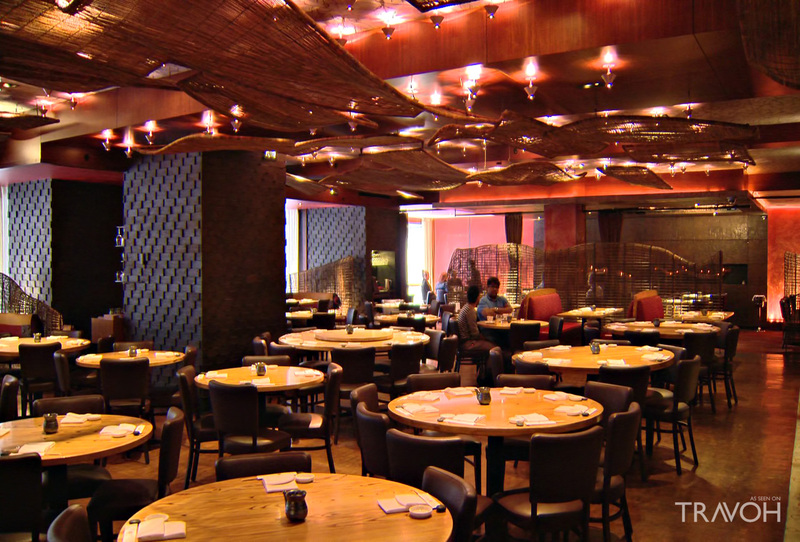 If sushi’s more up your alley, there’s no better place to enjoy it than Nobu Fifty Seven. This sushi temple has some of the freshest fish in the world, all spun into creative cuisine, from sea urchin tempura to yellowtail jalapeño rolls. 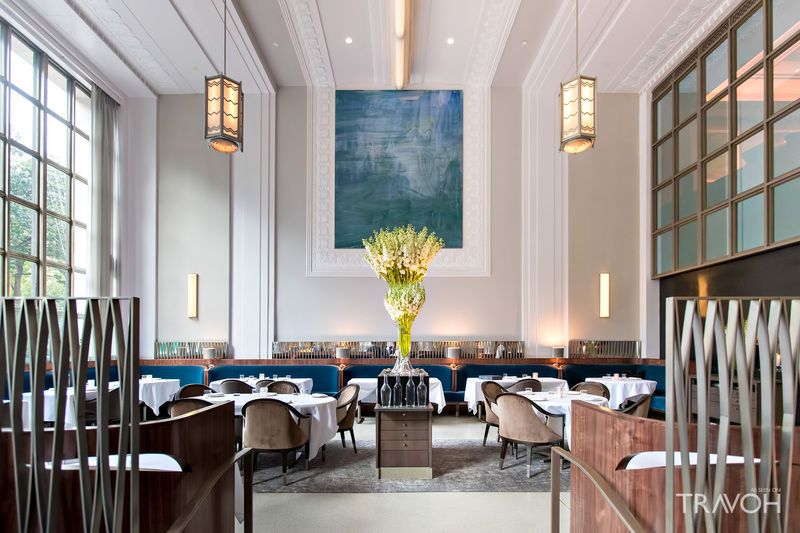 Under the watchful eye of chef Daniel Humm, Eleven Madison Park continues to earn its reputation as one of the best eateries in the world. This Valentine’s Day, stop into this romantic restaurant to enjoy a wealth of seasonal fare, including a special nine-course Valentine’s Day tasting menu. 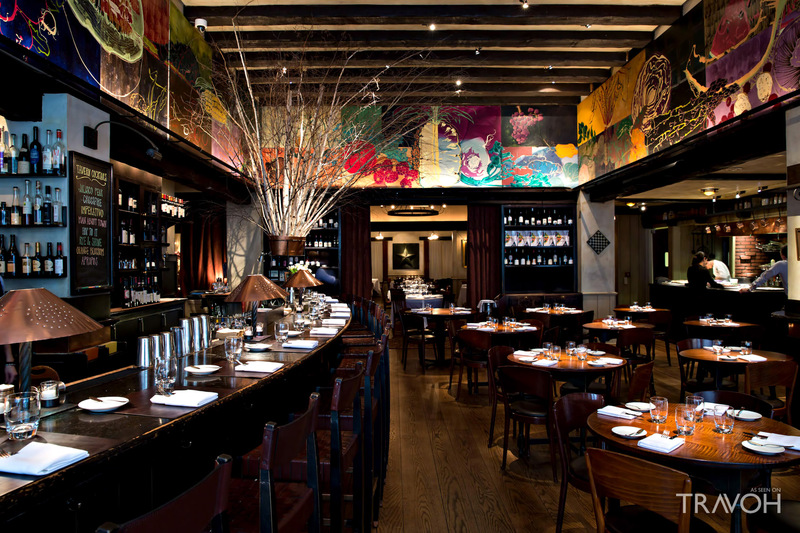 Make this Valentine’s Day special with a trip to Gramercy Tavern this year. This celebrity hotspot has great menus to choose from in both the dining room and the tavern itself, with options like striped bass with sweet potato, clams, and chorizo in the former and wagyu meatloaf with butter beans, charred herbs, and Brussels sprouts in the latter. Leave the home-cooked meals for another time. 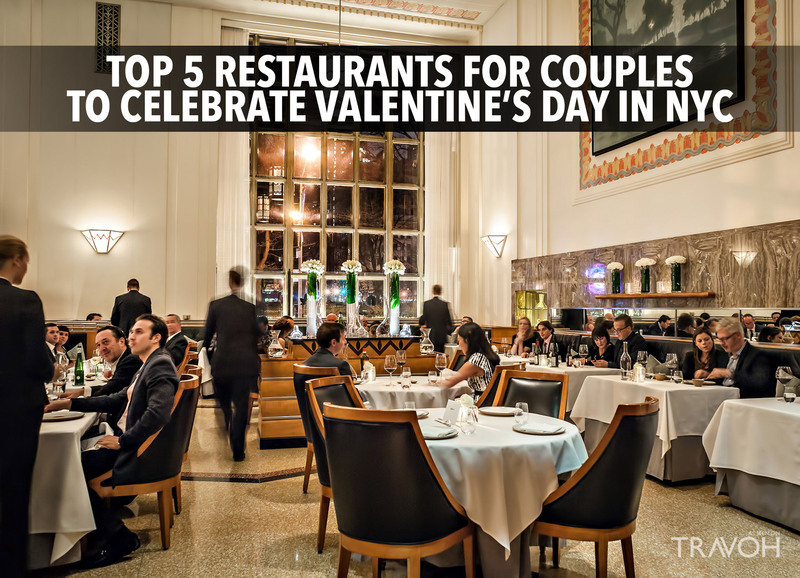 This year, make Valentine’s Day an occasion your significant other won’t soon forget with reservations at one of New York’s premier eateries. From French-inspired fare to Japanese cuisine, a trip to one of these romantic hotspots is sure to keep the spark alive.